Henry has written a beautifully illustrated collection of maxims and proverbs called Horizons. He’s also written a collection of children’s books which will be available soon. Imagine an Affirmative team being met with a Cooperative team; a Mindful Coordinator chairing the debate; and a Mentor who doesn’t judge, score or rate, yet instead meters out a series of Guidances. Now you have a Collaborative Debate – a debate that may actually get us somewhere beyond the argument, towards the solutions that we are seeking. A debate where the skills that young people are learning are not simply for the sake of learning – they are life skills. Margaret is a former Principal who now teaches global citizenship to students. Collaborative debating is a manual for people who want to run collaborative debating in their school, workplace or home. Peter is the author of over a 150 published short stories, placegetter in a dozen writing competitions and the novel Boswell’s Fairies. His debut with Tale Publishing has the working title of The Book of Dave. 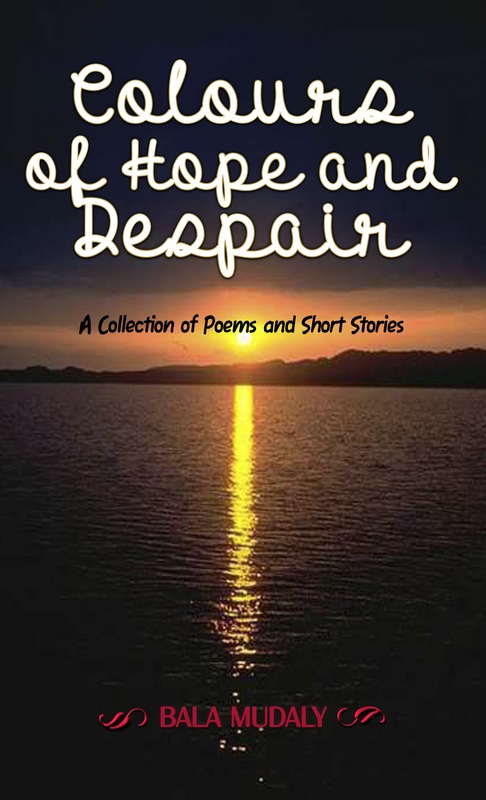 Bala has written a short story collection entitled Colours of Hope and Despair. This debut collection of poems and short stories explores varied themes, moods, genres and voices. In literature as in life, the boundary between what is real and what is imagined may be tenuous. Equally, hope and despair may be co-related experiences. So loss and despair in some stories and poems in this collection give way to hope and possibilities. Author of our first publication, Incite Insight (order here), ISBN: 9780994439901. Robert has previously self-published a novel and had some short stories published in magazines. 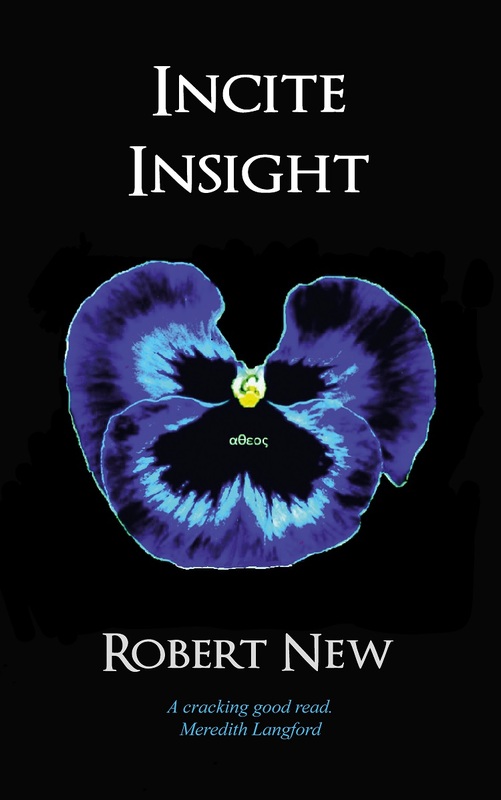 Incite Insight is an intriguing tale about a Detective’s investigation into melting brains and an intelligence raising program. Movemind is Robert’s twelve story anthology centred around the theme of being altered by a situation. In the acclaimed How to Win a War, a soldier experiences a strategy for ending wars that might just work. In The Patriotic Amnesiac, a mother voluntarily gives up her ability to form new memories with far-reaching consequences. In the dystopian The Second Fear a ministry attempts to produce fear in someone who is incapable of feeling it. In the closing story, Devilish Tricks, a deal with the Devil changes the life of Casimir Hendrix, but is it for the better? Robert has translated a work called Beyond Violence into Arabic. It is now available from retailers including Amazon. Robert is also working on his debut novel called The Sonic Flu. 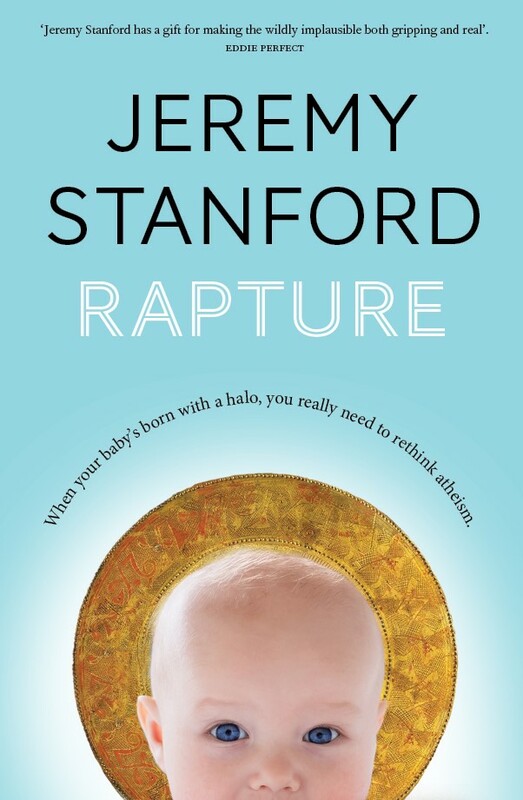 Jeremy has written a novel called Rapture. Rapture is the tale of an atheist couple whose child is born with a halo. 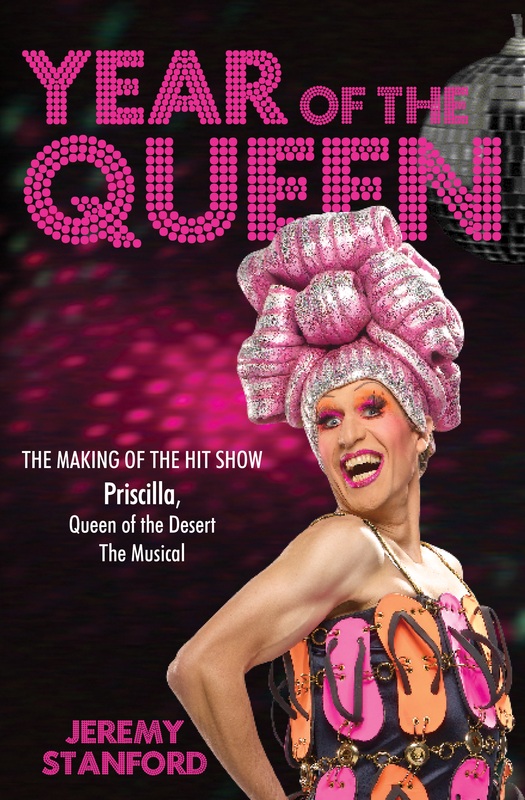 Jeremy has previously written a memoir about his time with the Australian stage production of Priscilla Queen of the Desert, which tale publishing are reprinting. He also wrote and directed the movie The Sunset Six. Rapture will be his debut novel and is out now. Great. Please see our submissions page for details on how to send us your manuscript. At the moment its taking 2-3months to reply submissions, but we’re working on ways to reduce that time.